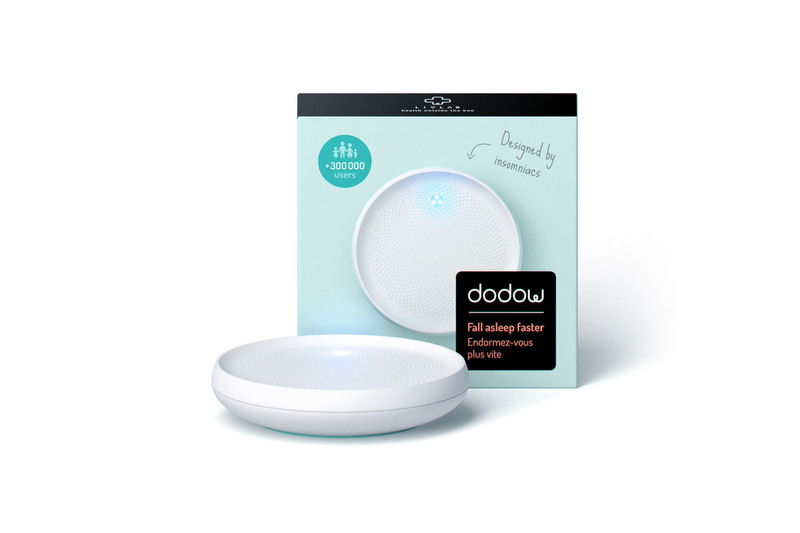 Soothe your little ones and get back to sleep quickly with these smart slumber-inducing devices for all the family, says Liz Connor. Wouldn’t it be amazing if there was a magic technique that could help to comfort a crying baby back to sleep every time they stir? Sadly, getting kids to slumber town isn’t quite as simple as that, but there are some handy bits of tech that can make the challenge less difficult when swaddling, gentle rocking and humming songs don’t do the trick. Here we’ve rounded up some home kit that can help both you, and your little ones, get a good night’s rest. 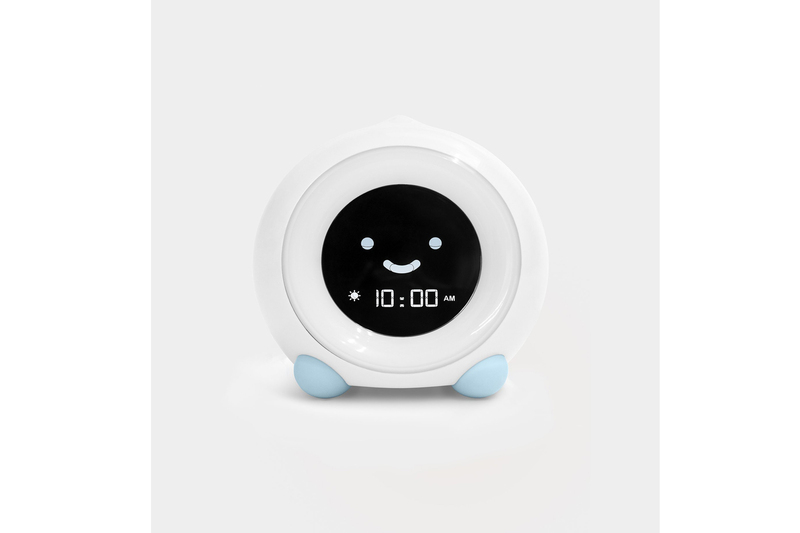 This bunny-shaped baby monitor projects a calming night light and plays lullabies to help pacify your baby when they are restless. 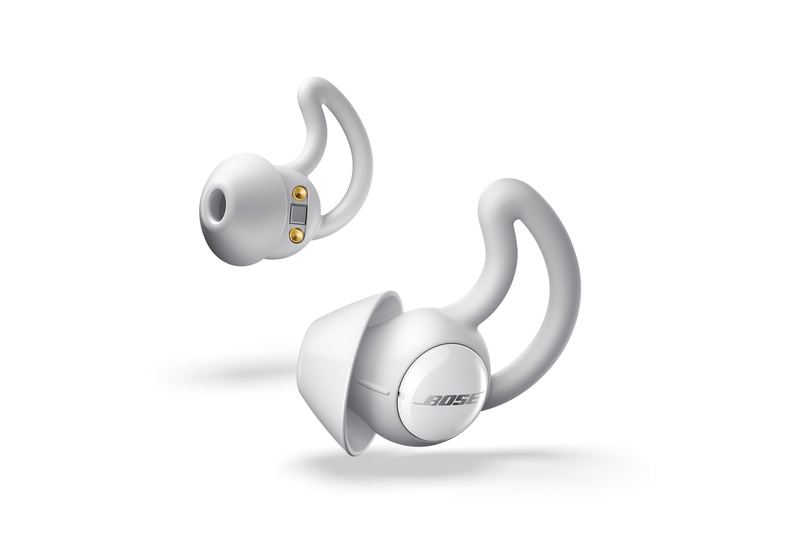 It links up to your smartphone and is packed with other useful features like night vision, motion detection and 24/7 recording. Want to keep your kids in bed for longer? This sleep trainer uses coloured lights and cute facial expressions to teach little ones when it’s time to catch some shut-eye and when it’s OK to wake up. If it’s your turn to be on baby duty, give you partner the gift of an unbroken night’s sleep (or vice versa) with these headphones that play subtle masking sounds to drown out crying. 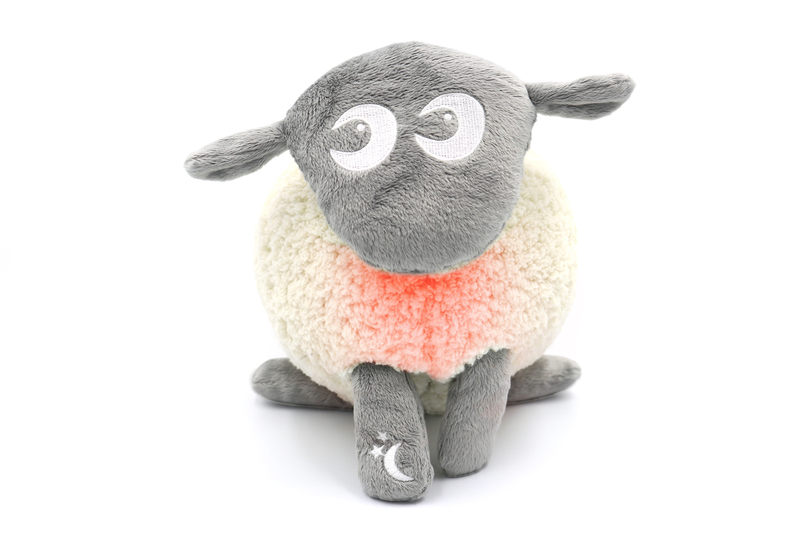 This cuddly toy creates a soothing womb-like atmosphere through its soft pink glow and gentle heartbeat sounds. Newborns and toddlers will quickly be lulled into a peaceful slumber (hopefully). 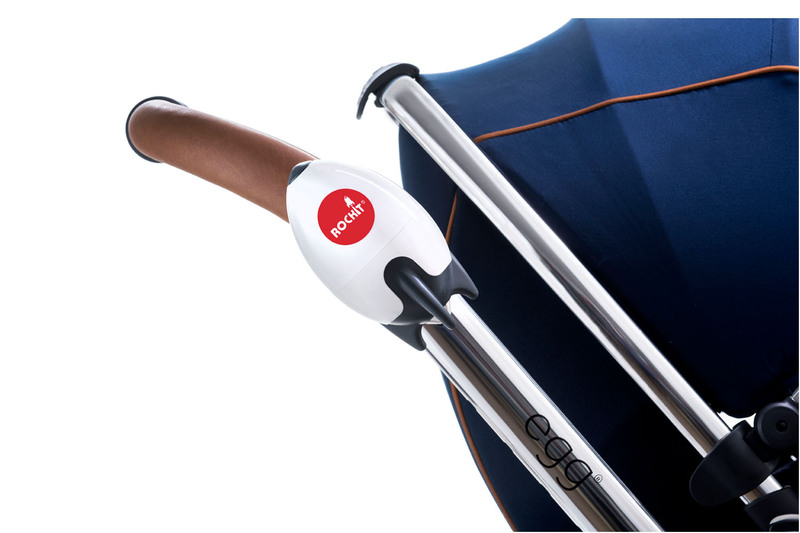 A portable baby rocker, that clips onto your pushchair and gently vibrates your buggy in a calming motion, is the nappy bag essential you never knew you needed. Now you can enjoy your coffee with both hands. Getting back to sleep after your child has stirred can be difficult. This bedside metronome projects a pulsing light onto the ceiling which you breathe in rhythm to, aiding the sleep process and helping to relieve insomnia and stress. Can’t make it home for nap time? 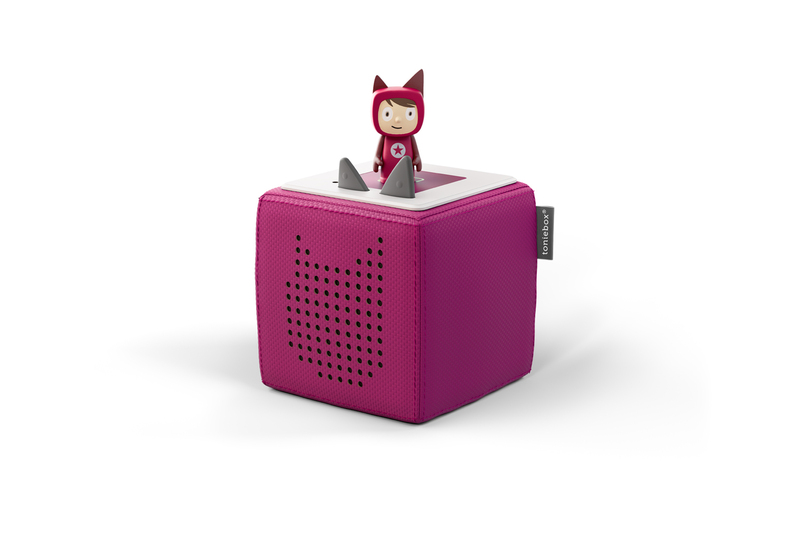 Parents can record their own bedtime story on this nifty gadget, so kids can be settled to sleep by mum or dad, even if they’re still caught up at the office. 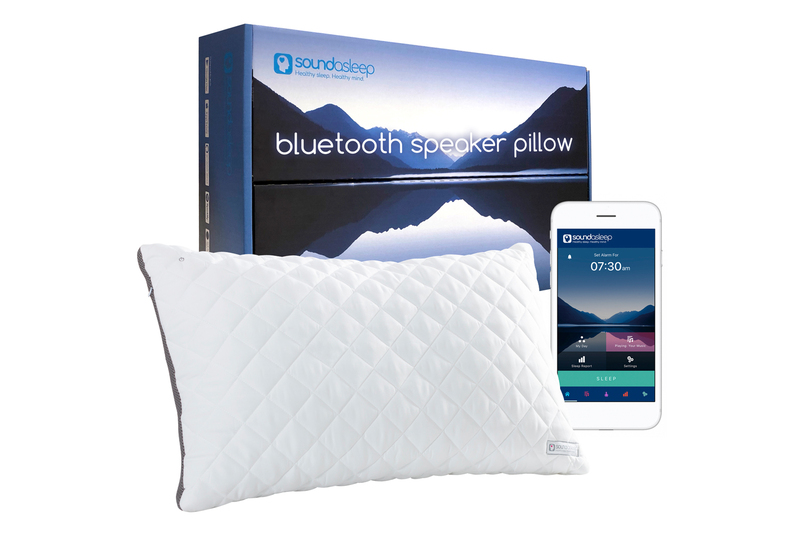 This bluetooth pillow hooks up to your smartphone and is compatible with apps like Calm and Headspace, so you can listen to a guided meditation as you fall asleep. Why You Shouldn’t Run From Apple Inc. (AAPL)?